Do you have a friend who shares your love for books? 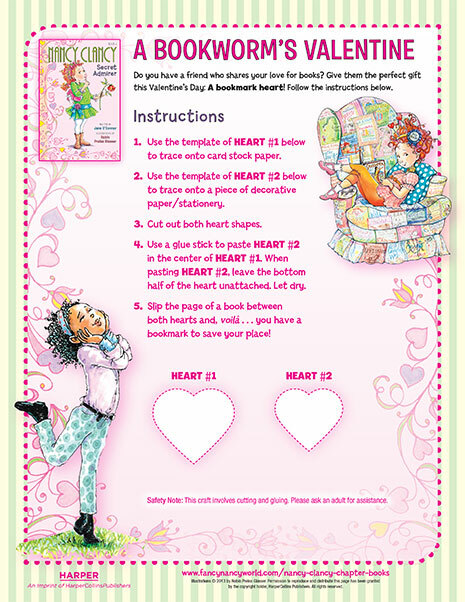 Give them the perfect gift this Valentine’s Day: A bookmark heart! 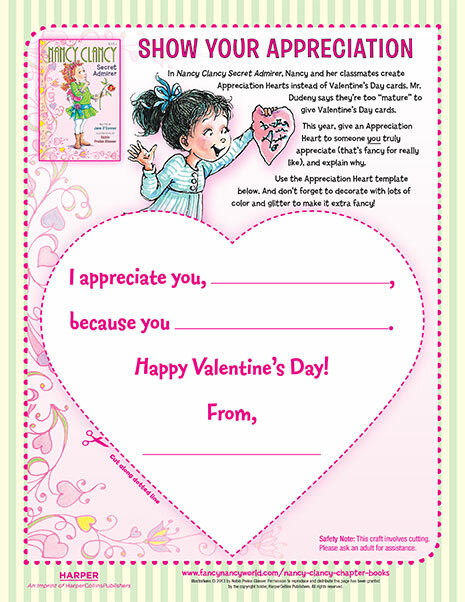 Show someone your appreciation by giving them an Appreciation Heart!